Exhibition stand booth builders – Need a Quote? We can take your exhibition design brief, or alternatively help you prepare a list of your exact exhibition project rquirements. Our exhibition stand designers will develop a booth concept that meets and fulfills all of your project requirements. Our exhibition stand booth builders will transorf this design into a reality. If its a bespoke exhibituion stand, specific to your exact requirements – not a problem. 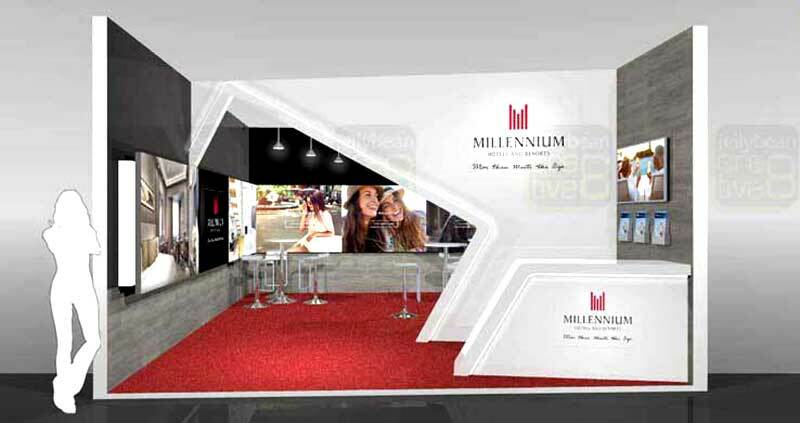 It may be a modular exhibition booth – or alternatively a pop up display. You may require an outside event structure or bespoke marquee stall. No matter what you require – we can help to turn your dreams and ideas into a reality. Already have an exhibition stand designer? Are you looking for an exhibitions company who can build and install your exhibition stand designs? That is not a problem. Our exhibition stand manufacturing production estimator will advise and prepare a competetive exhibition quotation. They will look at all of your design requirements for your exhibition booth. Anything that breaks your budget, or is not feasible – our estimator and exhibition design team will suggest an alternative approach. We always like a challenge and never like to be beaten. Maybe its not an exhibition stand – but some other project that requires design or manufacturing? Maybe it another design or manufacturing project you need quoting? Like a retail interior or in-store display, or Point Of Sale display (POS) project. Do you need a floor standing display unit (FSDU) or counter display unit (CDU)? We can design and develop all types of projects in Wood, metal, plastics and cardboard. We are not tied to any production technique or material. Our aim is to select the best materials and production process which will make the design sucessful. 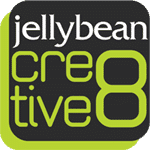 Here at Jellybean Creative – we would love to help you with your next project. So if you require maybe a budget cost, some provisional designs for presentation to your management team, or simply just a chat – please get in touch with us. Our designers and account handlers are here to help you, so email or call us at any time. Just fill in the form below and one of our staff will get back to you shortly. We look forwards to working with you. To provide creative and innovative solutions with a professional service at cost effective rates. Keep it simple - Great Design does not need to be complicated. We deliver great designs and solutions on time and within budget.